FMFCU Foundation supports education and financial literacy. The Foundation established Bear Country Credit Union in 2013. Franklin Mint Federal Credit Union programs range in scope and are tailored to meet the needs of the audience. All K-12 programs comply with the Pennsylvania Financial Education Task Force definition of financial literacy and both National and State Standards. Contact Franklin Mint Federal Credit Union to schedule for your school or organization a class with an FMFCU Financial Education expert. Lessons and activities included in this program follow the books, The Berenstain Bears Visit the Credit Union and The Berenstain Bears’ Trouble With Money. 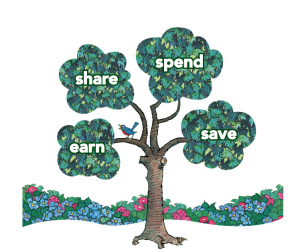 Certified educators from Franklin Mint Federal Credit Union visit schools to deliver instruction based on the sound money management concept Save, Share, Spend, Earn. After teachers deliver the lesson and distribute books to the students, they invite the entire class to take a field trip to FMFCU headquarters, where students tour a Credit Union branch, and then Bear Country Credit Union, an 11,000 square foot interactive financial literacy center created to emulate the Berenstain Bears experience. Partners in Education provides the funds for the books and transportation. In an effort to teach the value of each coin, students read a poem and work in stations, where they are taught to count coins up to $1.00 or $2.00. Each station includes three coin counting activities and one reading activity, and students can create their own coin illustrations. 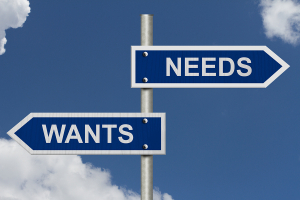 Students are guided through a discussion of the difference between a want and a need. They are asked to imagine themselves in specific decision making situations and shown proper evaluation strategies in an effort to determine what is most important to them and what impact their decisions will have. Students learn how to Save, Spend, Share, Earn money by creating a business that they could operate as 4th and 5th graders. 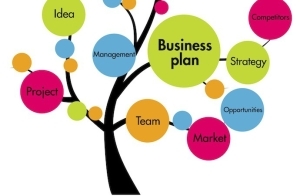 Working as a team, they sort through methods for advertising and increasing earnings. Similar to the 4th and 5th grade lesson, students discuss the difference between a desire and a necessity. The instructor asks them to reflect on how their wants and needs are affected by personal income and values. Guided analysis demonstrates how students’ wants and needs can change over time as financial obligations and responsibilities increase. Students make decisions every day. In this lesson, they are introduced to the 5-step decision-making model and a grid system using alternatives and considerations. 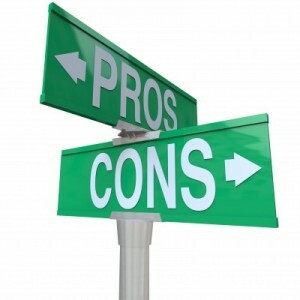 The in-class activity will include setting up a decision making grid and evaluating options. A guided discussion about earning, saving, sharing, and spending includes budgeting, investing, and retirement planning. Students participate in a card game, where they have to balance their finances. 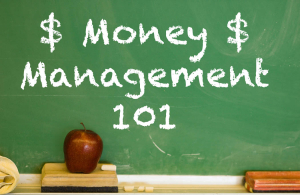 An introduction to money management, this lesson covers several topics, including the difference between a bank and a credit union, how to choose a financial institution, Savings and Checking accounts, creating a savings plan and goal setting, Credit Cards, budgeting, and earning money. 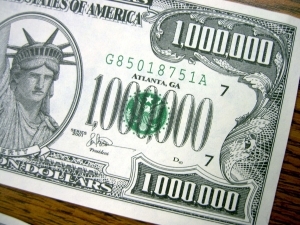 A brief true/false quiz helps students understand the many misconceptions about millionaires. Based on a course designed by the United States Federal Reserve System, this lesson focuses on money management skills. Discussions focus on the importance of education as it relates to personal finances. Also discussed are methods for planning how to spend, living within our means, investing, entrepreneurship, and charitable giving. Students are introduced to basic budget creation and the importance of adhering to a budget. 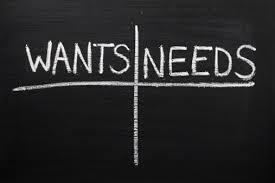 Emphasis is placed on distinguishing between wants and needs, setting goals, and saving. Each student creates a personal budget in class. Designed to help students understand the financial responsibilities incurred upon high school and college graduation, this class emphasis the importance of choosing a suitable financial institution. Discussions center on financial services, credit and debt, credit cards, the true cost of college and student loans, careers, and retirement. 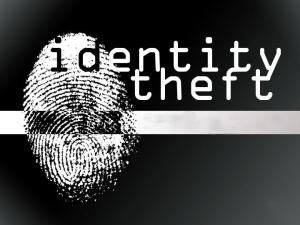 Created in collaboration with FMFCU Risk Management experts, this lesson explores various types of identity theft, the ease with which victims are preyed upon, solutions for guarding against identity theft, current scams, and methods for recovering from compromised identity. Mirroring the course taught to FMFCU employees and adapted to high school students, this lesson covers basic etiquette in school, home, and the workplace. 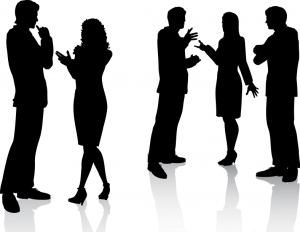 Discussions focus on first impressions, interviewing, effective listening, proper written and other non-verbal communication, and how environment affects behavior. 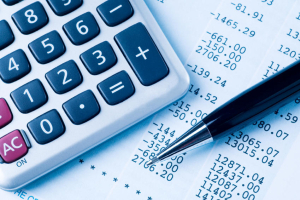 There’s more to understanding money than distinguishing between debits and credits. 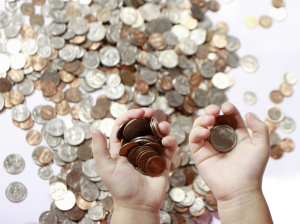 This workshop focuses on a relationship with money. Upon completion of this workshop, students have fundamental knowledge of budgeting, acquiring student loans, establishing credit, saving and checking accounts, debit/check cards, and best practices for avoiding transaction fees. As a result, students are better able to choose a financial institution that meets their needs. Budgeting is the cornerstone of money management. This workshop introduces techniques to help form responsible fiscal habits. Students learn about allocating resources, differentiating between wants and needs, setting short and long term financial goals, and managing personal credit. Credit scores are established when we begin to participate in the economy, whether through earning, spending, or borrowing. This workshop is designed to help students understand the components of credit and how to establish and keep it good. They learn how to read credit reports and scores, how credit cards work, the true cost of credit, and the advantages and disadvantages of bad credit. Identity can be stolen without the victim knowing it! Knowledge is the best armor in this ever-growing criminal activity. Upon completion of this workshop, students have the tools needed to protect their personal information. They know when and where most information is stolen, how thieves use it, and what to do if they become a victim of identity theft. Financial Fitness @ Work is a series of workshops on relevant topics such as Identity Theft, The Mortgage Lending Process, and Using Credit Wisely. FMFCU subject matter experts advance the mission of Partners in Education by providing workshops and seminars at no charge to members and partner groups in casual settings. As a contract between an individual and an insurance company, annuities are a means of creating retirement income, but they can also be used to create a legacy. This workshop covers qualified and non-qualified annuities, variable vs. fixed annuities, benefit options and riders, and immediate annuities. 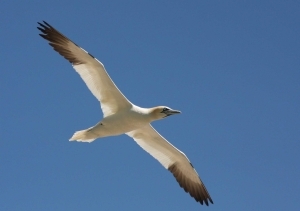 Benefits such as tax-deferred growth, guaranteed income for life, professionally managed investment choices, and beneficiary protection is also discussed. Budgeting is the cornerstone of wealth management. In this workshop, participants will evaluate their financial fitness based on expenses, savings, and discretionary spending. This hands-on course emphasizes a balanced approach to managing finances. This course provides an understanding of what credit is, how it’s established, and how to avoid damaging it. Participants will leave with a better understanding of credit reports and scores and the factors that affect them, as well as how credit scores impact interest rates on loans. Paying for college requires careful planning. Topics covered in this seminar include FAFSA, Estimated Family Contribution (EFC), Cost of Attendance (COA), and tuition vs. inflation. Participants will learn how financial awards are determined, the four pillars of the college funding model, how the financial aid formula is structured, and federal loan options. Identity theft continues to be one of the fastest growing crimes in the United States and has been ranked as one of the top consumer concerns. This seminar is designed to provide tips for protecting against identity theft. Participants will learn when and where most information is stolen, how personal information is used, and what to do in the event they become victims of identity theft. Real estate purchases can be overwhelming. This course outlines the basic components of the mortgage lending process. Participants will have a better understanding of common terminology, how the condition of the economy impacts the mortgage market, the difference between conventional and FHA loans, the importance of credit scoring and its effect on loan costs, the pre-approval process, adjustable vs. fixed rate loans, required documents, and acceptable funding sources. Participants are also introduced to the benefit of CU Realty. To better understand retirement planning strategies, participants are taught how to calculate retirement accumulation goals, detect potential retirement shortfalls, and set retirement savings goals. In the process, they’ll learn about types of asset classes, risk tolerance, and investment tool. After completing this workshop, participants will be ready to launch their retirement plans. Financial security has a direct influence on our overall well-being, which is why it is imperative that we become financially fit. This workshop serves as an introduction into adaptable money management concepts, including goal setting, recognizing roadblocks, and various resources for wealth management.